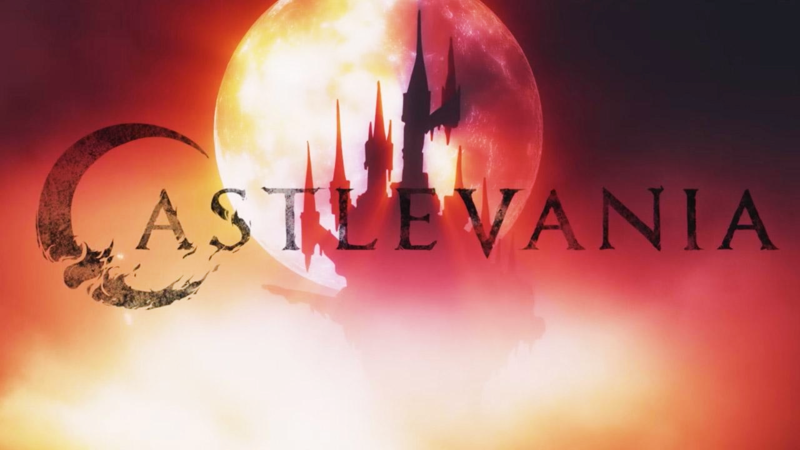 On the same day of Castlevania’s Season 1 debut, Netflix ordered a second season of its new animated series. Season 1 is a very short season with just 4 episodes, however Season 2 will be 8 episodes long. This new animated series is based on the 1989 video game Castlevania III: Dracula’s Curse by Konami. It’s main character Trevor Belmont, who reluctantly defends the nation of Wallachia from Dracula and his army from hell. It is rated TV-MA, and it is definitely for adults only. From Netflix Official Website: A vampire hunter fights to save a besieged city from an army of otherworldly beasts controlled by Dracula himself. Inspired by the classic video games. This is what anime would have looked like if animators don’t obsessively use underage schoolchildren in sexualized or violent situation ALL THE TIME. Wrong, this is what cartoons would look like if they weren’t random comedy aimed at children or crude humor “for adults” with oversimplified designs ALL THE TIME.